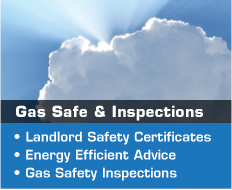 We provide Gas Boiler Installations in Bracknell. 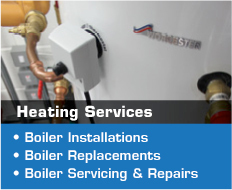 Michael Newstead Services provide a professional and cost effective heating installation service which includes gas boiler installs, power flushing, boiler repairs and boiler servicing across Bracknell. 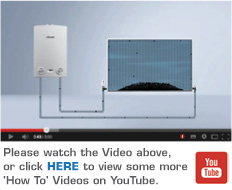 Our company has been delivering comprehensive heating and plumbing services all across the Bracknell area since 1978. 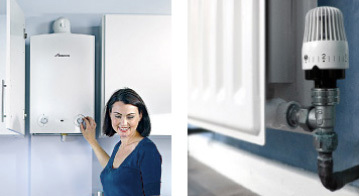 With our many years of experience in the heating industry, we have gained a broad knowledge which means we can solve a wide range of heating related problems. 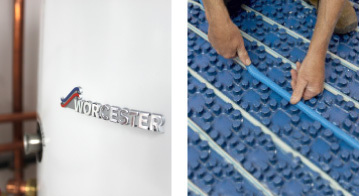 We have a team of skilled and certified heating and plumbing engineers to cater for all domestic and business client's central heating systems, plumbing, boiler repair and boiler installation issues across Bracknell. Our hard work and reliability have gained us a good reputation in the market. 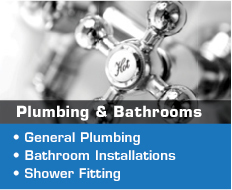 Today, we are a preferred service provider in the region for any plumbing and gas related works.